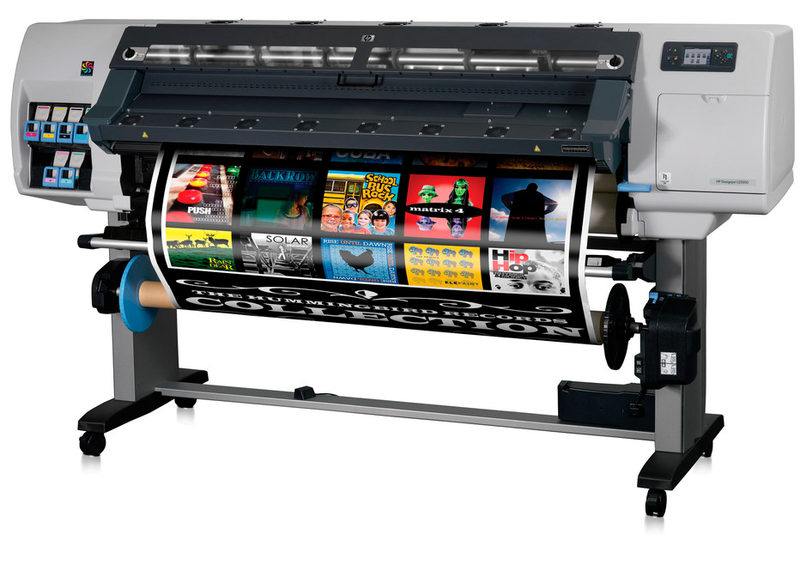 We offer on-site HP Designjet L25500 repairs, servicing and maintenance. Our HP Designjet L25500 Service Engineers are available to discuss any faults, error codes or issues you may have on your HP Latex Printer. From paper jams, media profiles through to urgent breakdown repairs we can support your equipment. If you have been experiencing print quality issues on your HP Designjet L25500 then it could be time to book your printer in for a preventive maintenance service. Our experienced engineer will service the high usage components, replace lubrication felt pads, cleans and finally re-calibrate your printer to optimise your image quality. There are many causes for system error 86:01 and many of them are not caused by a substrate jam! Error 86:01 means that the printer has encountered any issue whilst moving the carriage in the x-axis directions (side-to-side). The error can often be accompanied by a loud grinding/banging noise. Common causes are: Worn drive belt & tensioner, dirty or damaged encoder strip & sensor, worn & dirty lubrication felt pads, dry slider rod. Try cleaning the slider rod and then oil with HP synthetic lubricant. We have many reports of ink leaks inside the print zone on the silver back plate behind the belt. This is caused by a split in the ink tubes assembly at the point that it is attached to the carriage assembly. Firstly, stop printing! Then turn off the printer so that inks depressurise. The ink tube system is a sealed unit & unfortunately it will need replacing. Get in touch with us to discuss pricing.